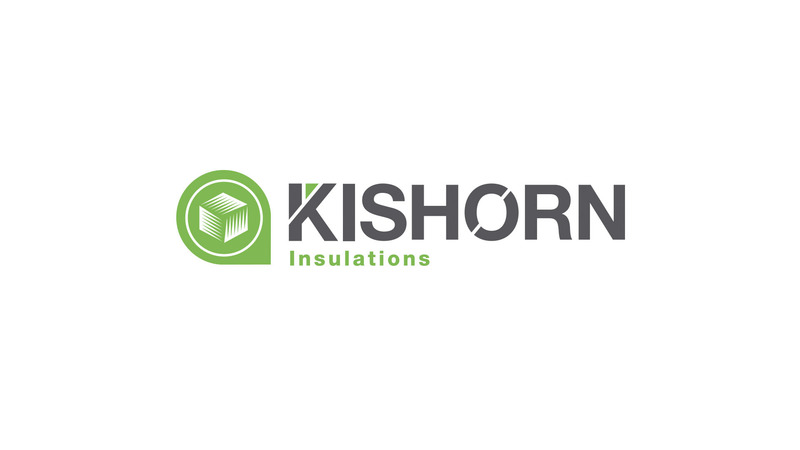 Kishorn Insulations are approved licensed installers of Icynene Spray Foam Insulation, operating throughout Scotland including all of the Islands. 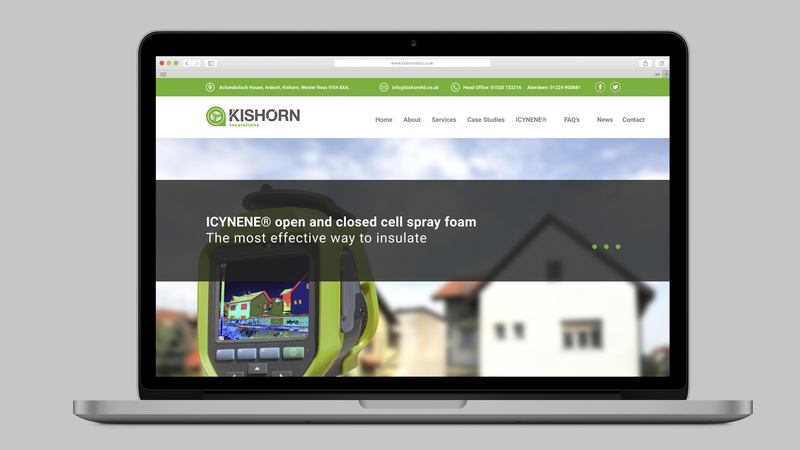 Icynene is the known market leader of spray foam insulation, and has been for over 28 years. 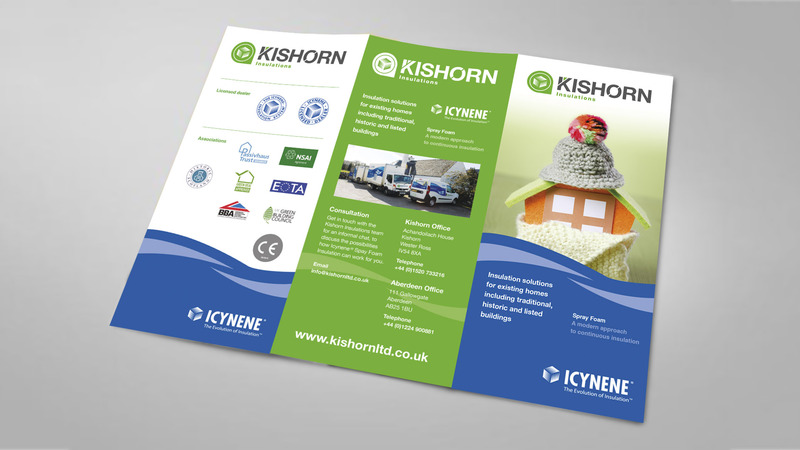 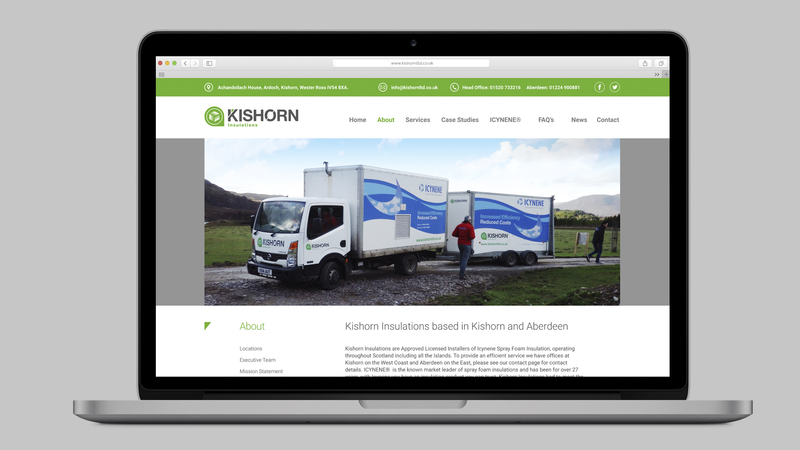 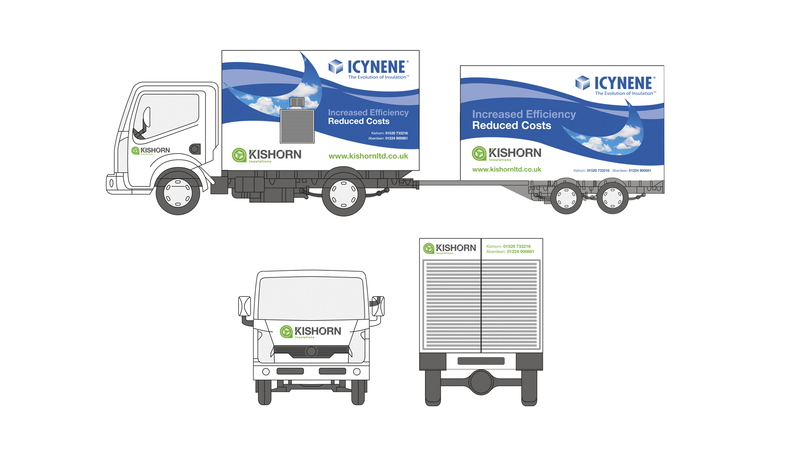 Kishorn approached us to create a new logo – reflecting on their relationship with the product, build a new website and brand to help define there position as the number one contractor of Icynene Spray Foam Insulation in Scotland.